Seattle Creation Conference, September 2011. NOTE - the video playing on this page has been updated to the most recent version available. To watch the original video from the Seattle Creation Conference in 2011, download the video from the link below. Video 600 MB WMV - Original video from the Seattle Creation Conference 2011. 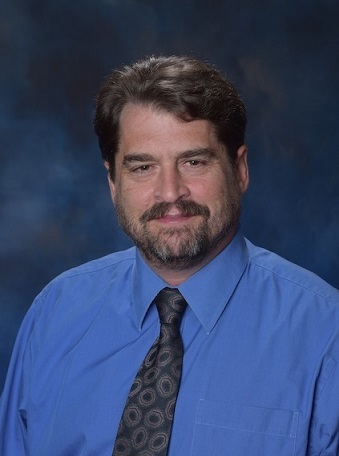 Chris Ashcraft is a Christian educator employed as science teacher at Cedar Park Christian Schools, and adjunct professor at NW University. Formerly, Chris was a research technician, specialized in plant tissue culture, and genetic transformation technology. He served as a research technician at the Cotton Fiber Production Laboratory at Texas Tech University, he then provided technical support at the Plant Transformation Facility at Oklahoma State University, and lastly was employed as the Plant Transformation Specialist for EDEN Bioscience in Bothell Washington .